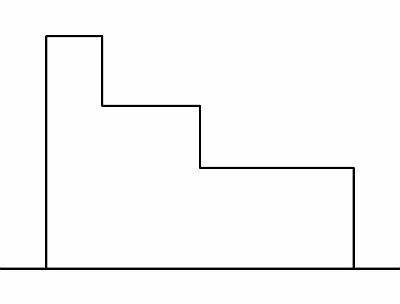 What do we understand by Symmetry? 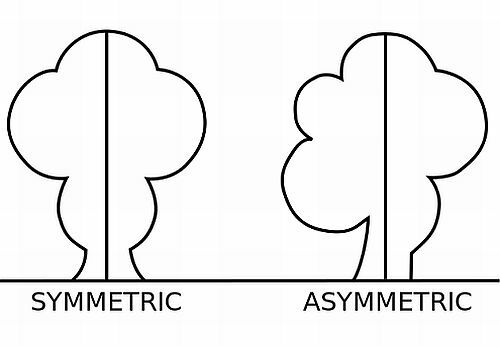 And how are the two principles of design; Balance and Harmony interrelated with Symmetry? A central imaginary axis is drawn. 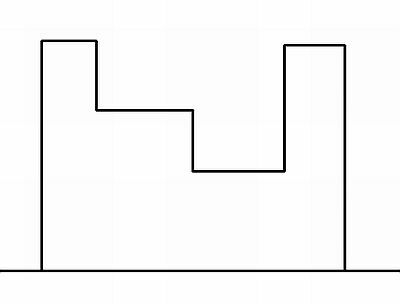 You draw any shape on one side of the axis and a mirror image is drawn on the other side of the imaginary axis. This is called symmetrical image. The image looks balanced, rigid and harmonious. But when it comes to Symmetry in Architectural Design, making a symmetrical design is easy but making it attractive and aesthetically pleasing is a little tough. Many Designers prefer symmetrically designed elevations because once symmetry is attained, balance and harmony are satisfied automatically. “Even God likes Symmetry. He made the Earth round which is symmetrical in all the planes. He made human beings, animals which are symmetrical too. Symmetry is divine. An Architect or a designer who knows how to incorporate symmetry in design is a master of master”. This entry was posted by Benzu JK on June 1, 2011, 3:24 am and is filed under Architecture. You can follow any responses to this entry through RSS 2.0.